AIGC is committed to doing service in our community. The AIGC is a voice for unity, equality and hope in our region. The AIGC holds fundraising concerts and raises funds for non-profit organizations. The AIGC also performs at no cost for non-profits, at community events, or at churches, memorials and for inmates at the county jail. 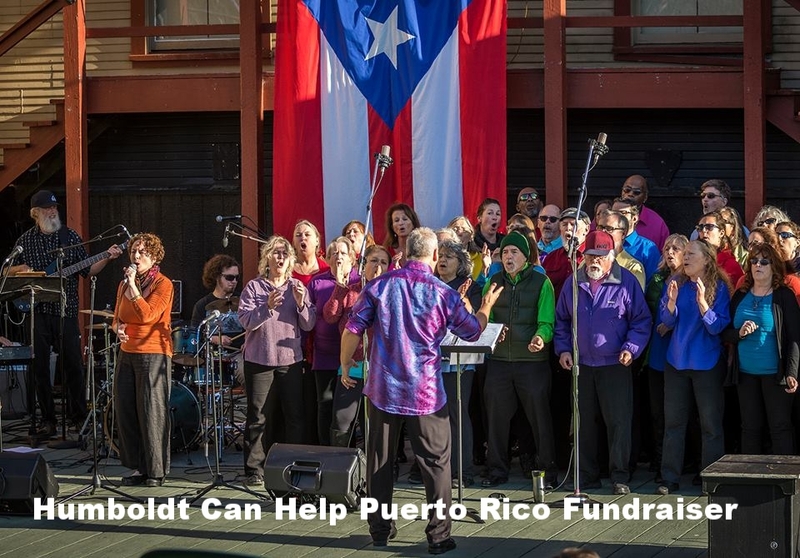 Pictured in the gallery on the right is AIGC performing at Dell' Arte's "Humboldt Can Help" fundraiser for Puerto Rico hurricane relief. The AIGC collects donations for a local food bank in partnership with HSU’s The Legacy service club. The Legacy is a club for women of color who create change through student service, support, and sisterhood. See The Legacy page for more information. 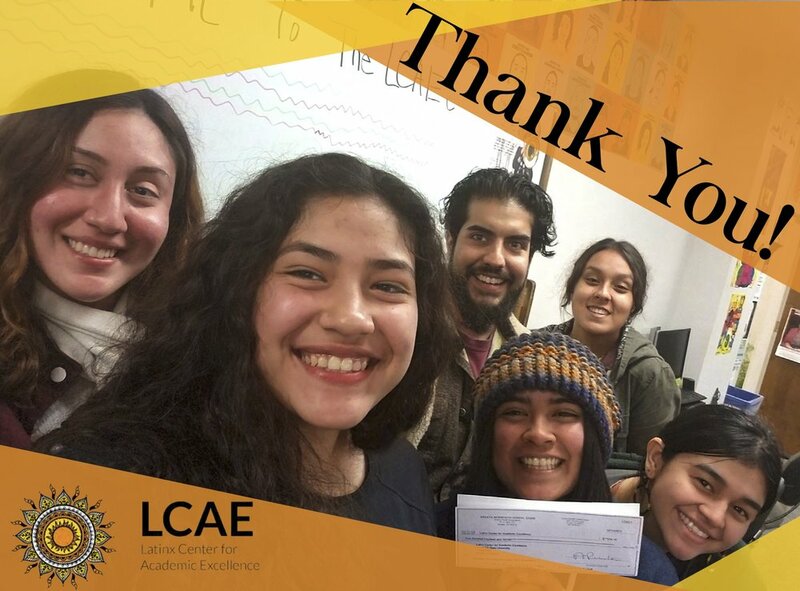 In 2017 the AIGC collected donations for the HSU Latinx graduation fund. 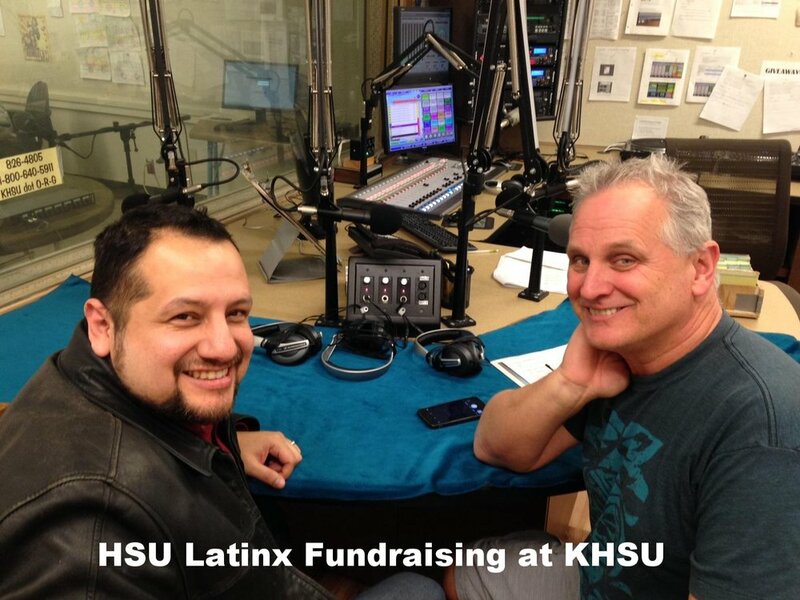 Listen to the KHSU Magazine piece. See Latinx website for more information. In 2016, the AIGC collected donations for Betty Chinn's homeless initiatives from our Holiday Concert audience. See Betty Kwan Chinn Outreach for more information on homeless programs. On Sept. 16, 2017 a homeless man sleeping on the front steps of the Arcata Presbyterian Church was set on fire by an attacker. The man was burned and subsequently treated at UC Davis Medical Center. The church caught fire and was damaged. The AIGC created a GoFundMe campaign that raised $4,000 in emergency funds for the burn victim and the church. View the AIGC GoFundMe Campaign. AIGC co-produced the Betty Chinn Benefit Dinner, Concert and Dance. The benefit was held at the Sequoia Conference Center (901 Myrtle Ave, Eureka), March 11, 2017 from 7-10:30pm. The fundraiser included dinner and drinks, silent auction, and music by the Arcata Interfaith Gospel Choir and Joyce Hough's Home Cooking Band. More than $20,000 was raised. See Betty Chinn Outreach for more information. The Arcata Interfaith Gospel Choir is a nonprofit 501(c)(3) arts organization. All donations are tax deductible.